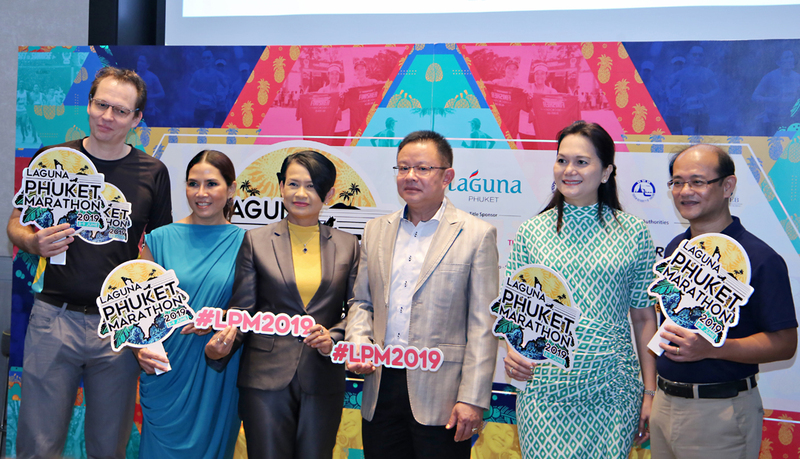 Laguna Phuket hosted a pre-race press conference of “The 25th Laguna Phuket Triathlon”. 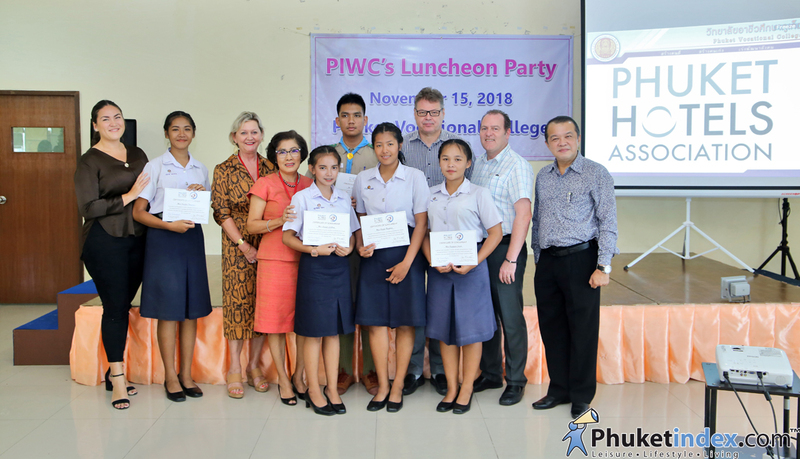 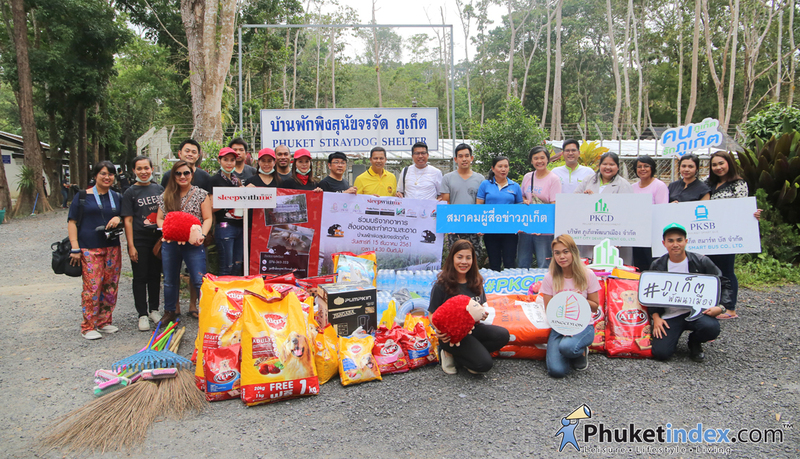 The scholarship was donated by Phuket Hotels Association (PHA) and Phuket International Women’s Foundation (PIWC) to the college students. 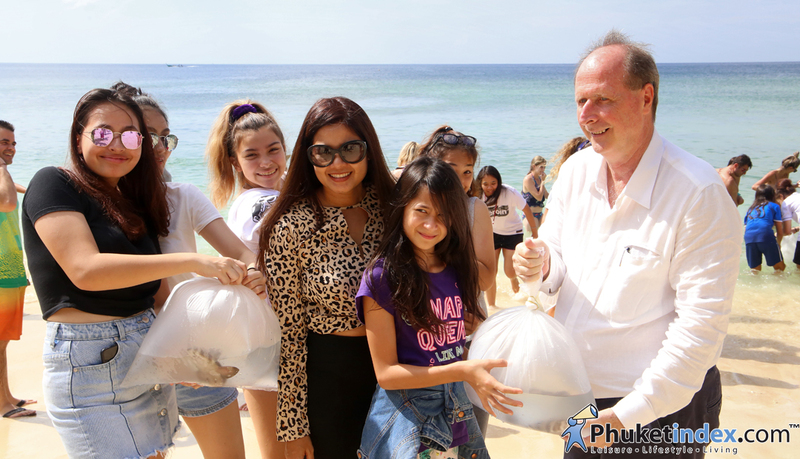 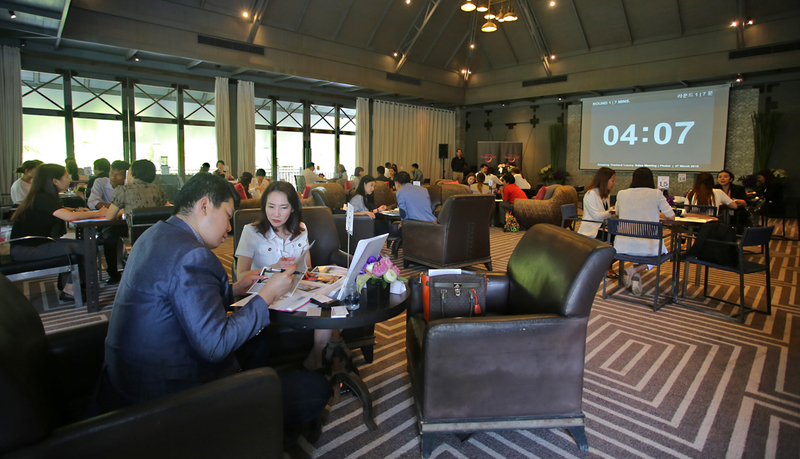 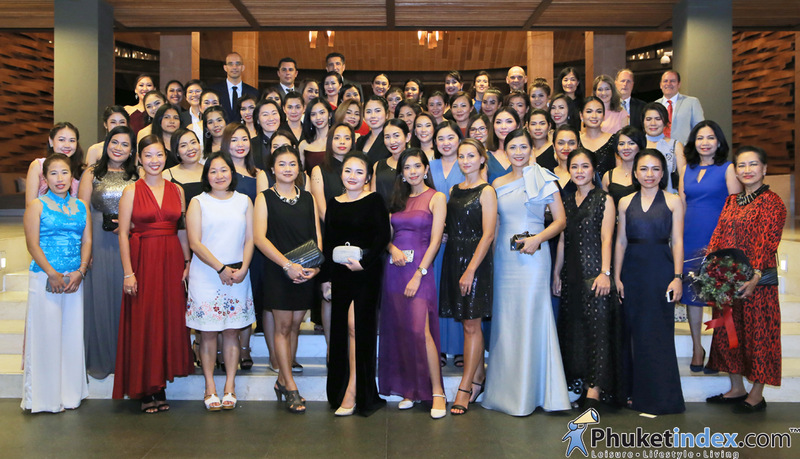 Renaissance Phuket Resort & Spa held an event “Women in Leadership”. 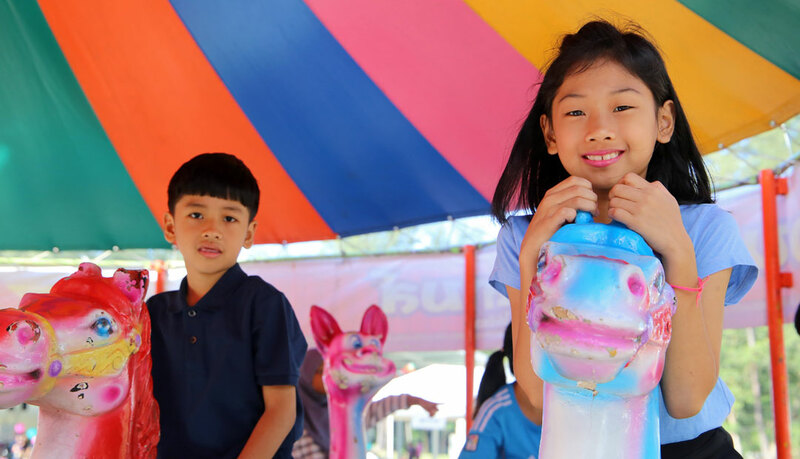 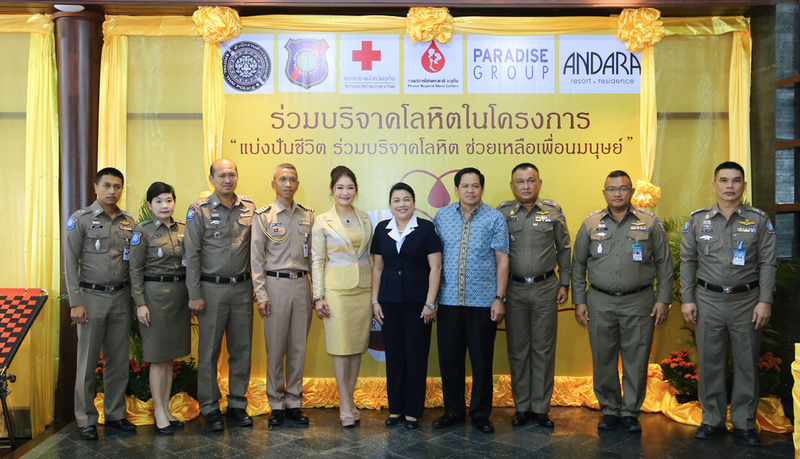 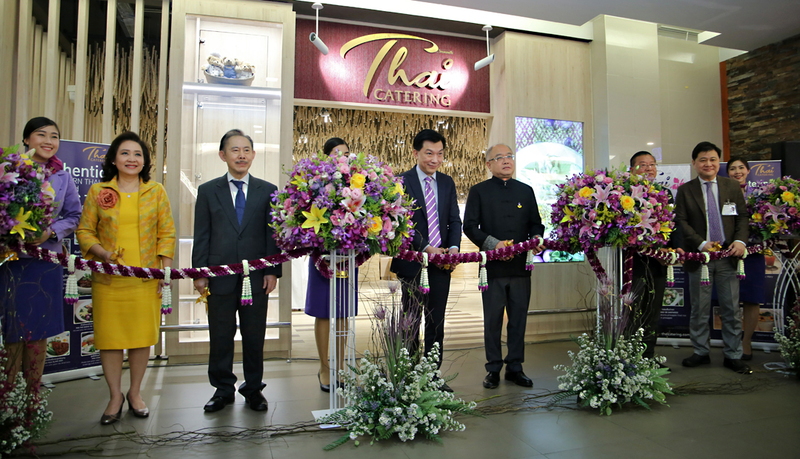 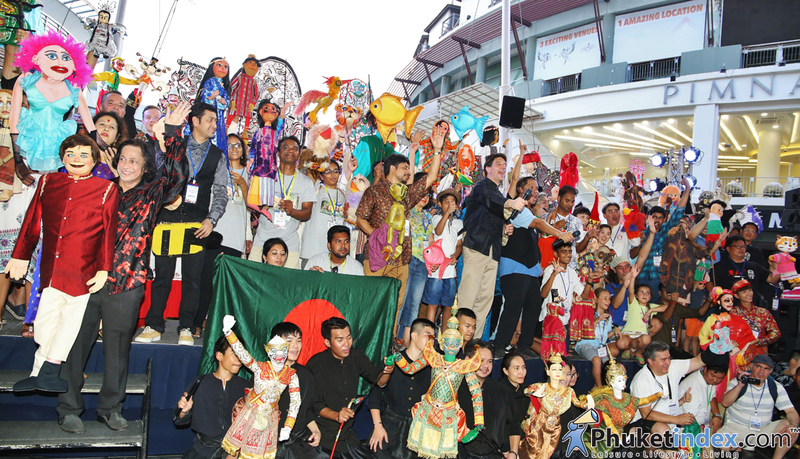 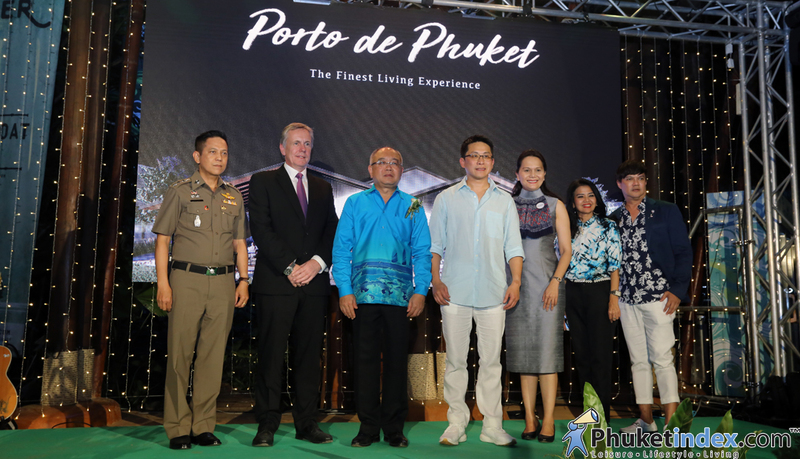 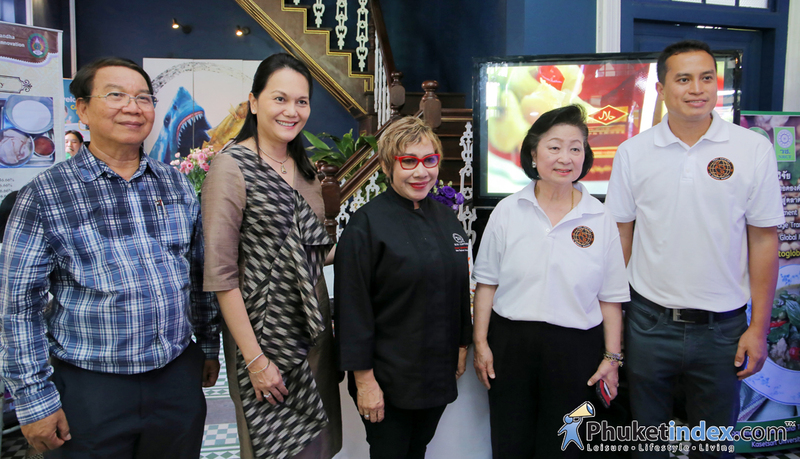 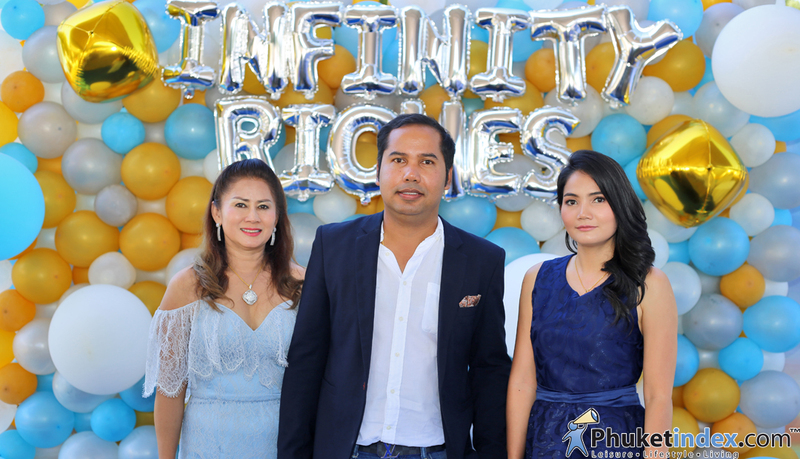 Jungceylon Phuket held the event “Welcome Ceremonies”. 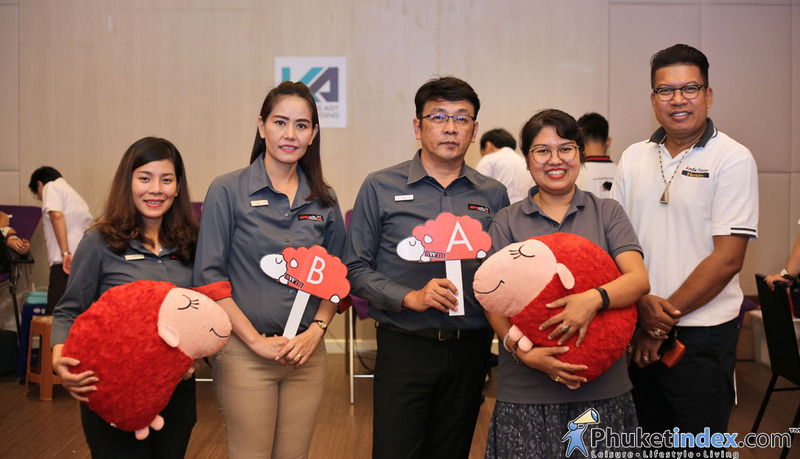 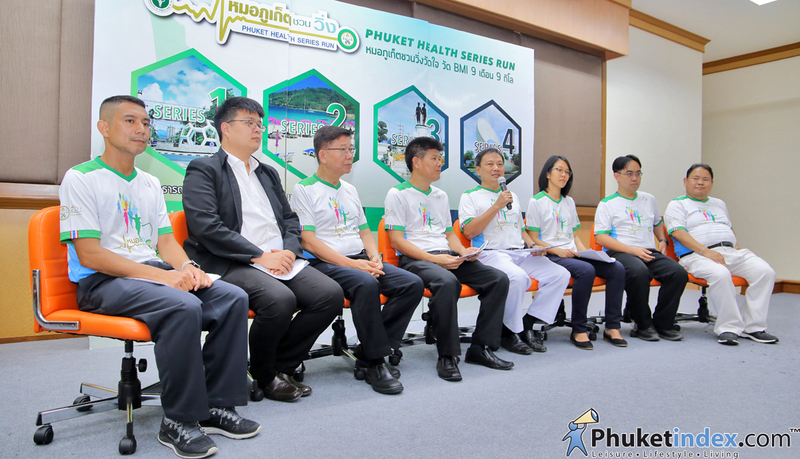 On 17th October 2018, Phuket had an event – Press conference “PHUKET HEALTH SERIES RUN” at Phuket Provincial Health Office. 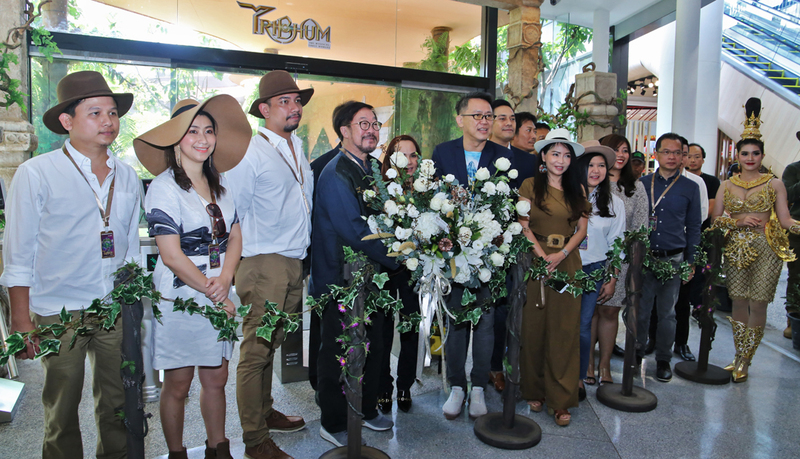 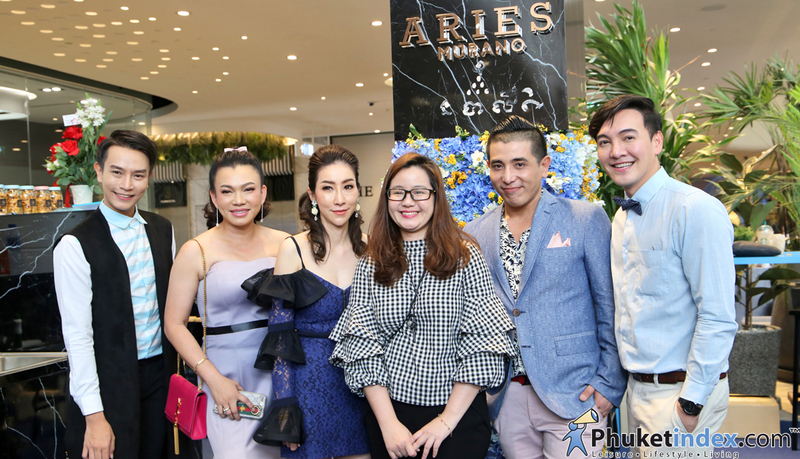 On Friday 12th October 2018 – Phuket has an event the grand opening of “Phuket’s First Lush Store”. 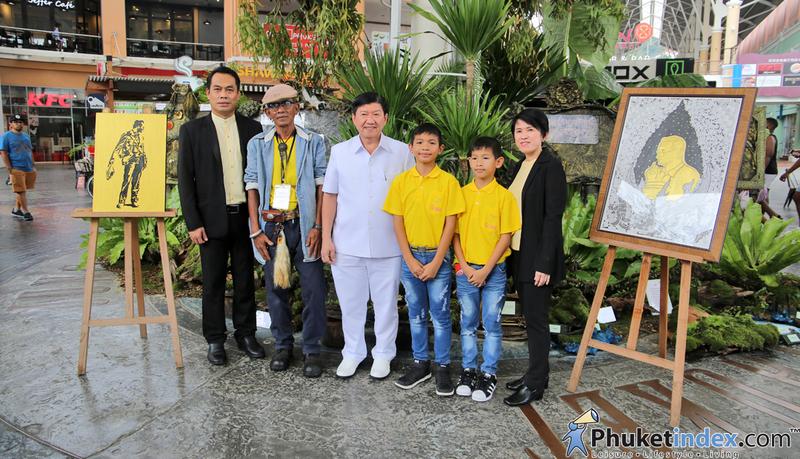 Phuket had an event, grand opening of “The Art Inspired by The Supreme Artist, In Remembrance of H.M. King Bhumibol Adulyadej”.